I arrived to Cambodia on an evening flight from Vietnam with Vietnam Airways. Having my phone stolen the day prior made things very challenging for me from that point on. My first challenge took place at the airport upon entering the country. I had researched before that the Cambodian visa cost $30 USD and can be obtained at the airport; however, I was not aware that you can only pay in cash and in USD. Given my bad luck, my bank noticed some unusual activity on my account in Vietnam and blocked my card. Luckily, I was able to convince one of the immigration officers to allow me to pay in whatever currency I had (so be sure to take cash). I searched through my bag and all my pockets and paid a total of $29.38 USD in three different currencies. Ha ha! Welcome to Cambodia! The adventure was just beginning. 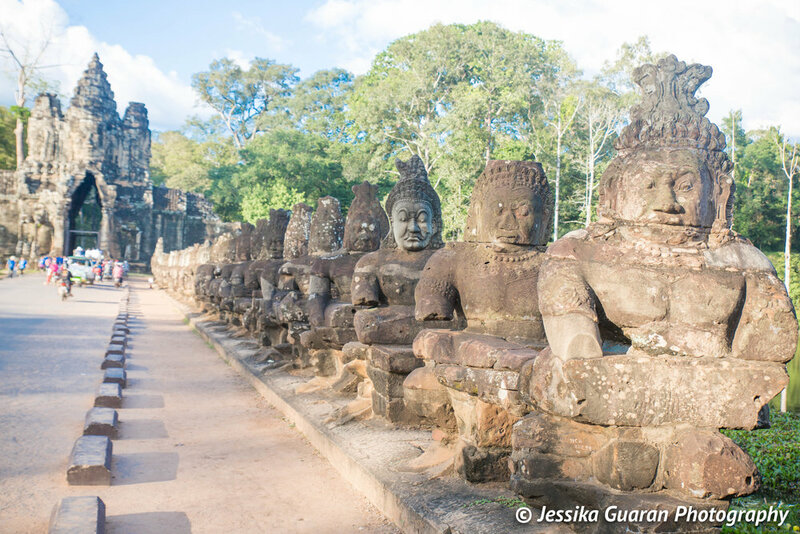 I opted to book my tours through my hotel; however, there are hundreds of travel agencies throughout Siem Reap. Most of them located in the famous Pub Street. 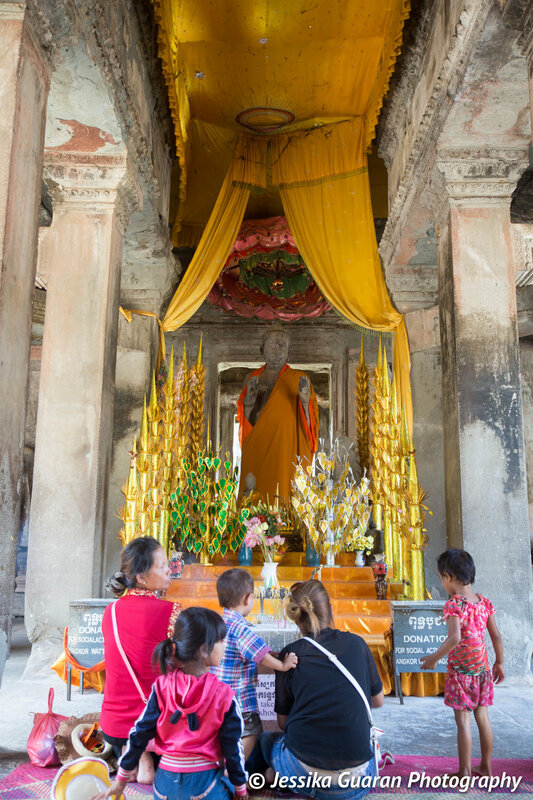 Siem Reap hosts thousands of tourists daily and you can find almost everything you need there. The only thing I noticed was that wifi was slow or poor in most places that I visited. Luckily, I managed to contact my bank that night and I was able to withdraw money and also book my tours for the next two days. 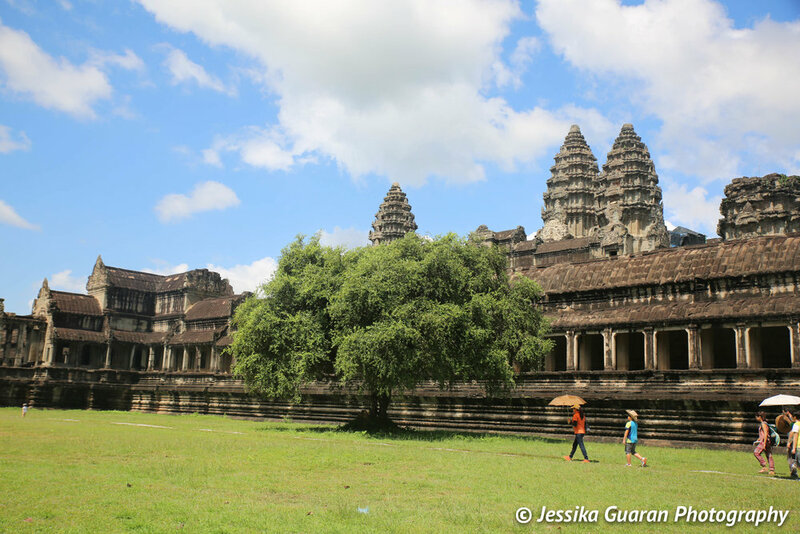 The next morning, I was picked up early by my tour guide and did the Siem Reap Temples tour. www.tourismcambodia.com. Our tour guide wanted to avoid the crowds so we visited the highlight of the tour first, Angkor Wat. As we began exploring this magnificent temple I decided to venture away from my group and find a peaceful place for myself. I found an area where I could see two monks paying in the distance, trying to avoid tourists. As I sat down I began to imagine what this great empire was at its peak. The Khmer Empire was a powerful state in South East Asia, lasting from 802 CE to 1431 CE. At its peak, the empire covered much of what today is Cambodia, Thailand, Laos, and southern Vietnam (along the Mekong river). There were several kingdoms at constant war against each other, with art and culture heavily influenced by India due to long established sea trade routes. 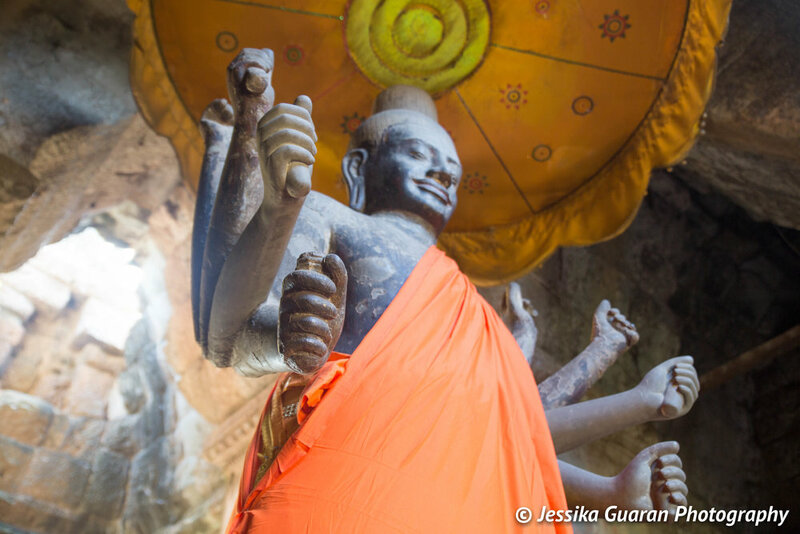 Both Hinduism and Buddhism were important religions in the region. Using the city of Angkor as capital, for the next centuries the Khmer empire expanded its territorial base, it fought wars against two neighboring kingdoms, the Cham (central Vietnam) and the Vietnamese (northern Vietnam). Despite some victories, the Cham’s pushed the empire to the edge of destruction. 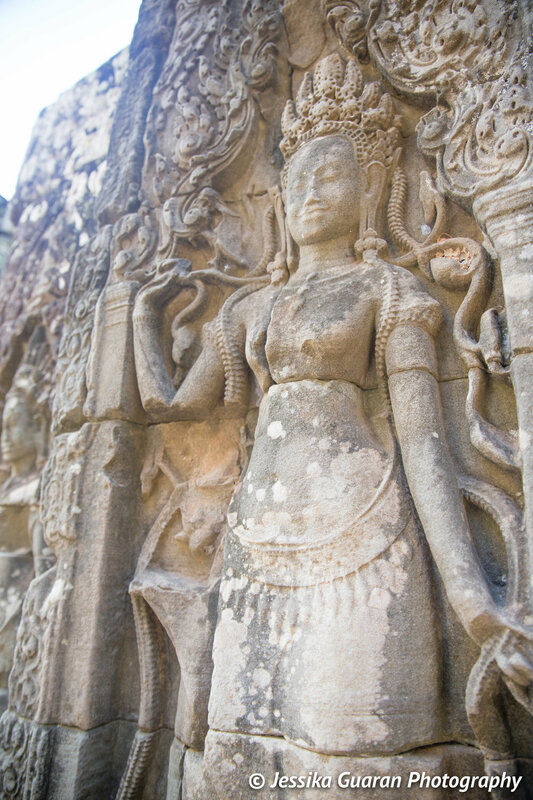 The Khmer were great builders. The most stunning temple, Angkor Wat, is a microcosm of the Hindu universe and defies imagination as the world’s largest religious complex - covering 200 hectares. 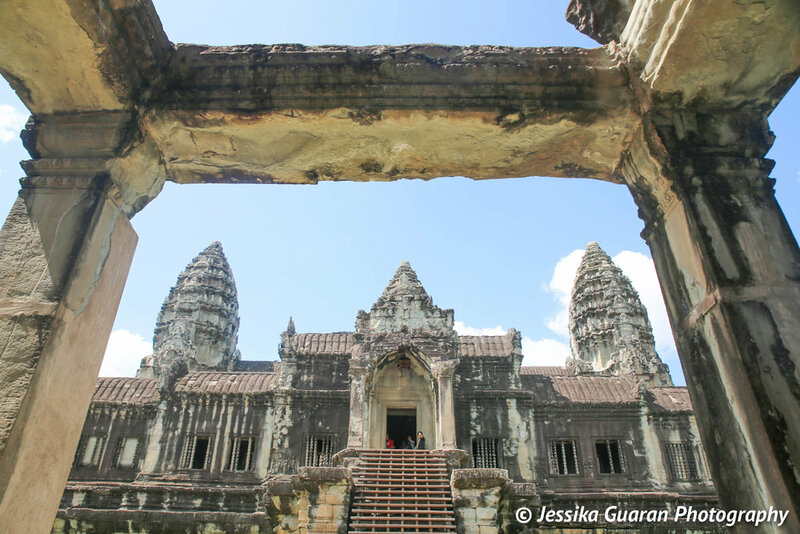 Its construction took over 30 years and was started by one of the greatest kings, Suryavarman II, around 1122 CE. 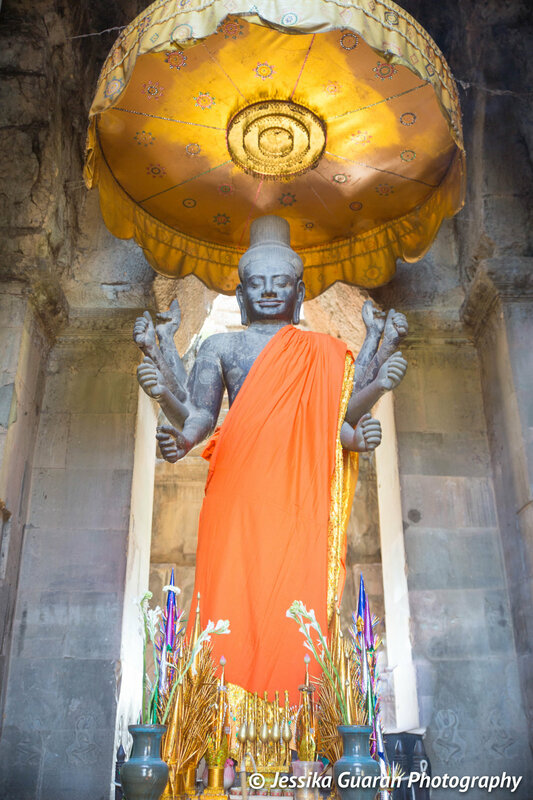 The empire’s greatest king was Jayavarman VII (r. 1181 CE - 1215 CE). He expelled the Chams who took Angkor, restoring the realm from anarchy, and then invaded them. He built temples, monuments, highways, a hundred hospitals, and the spectacular Angkor Thom complex - a city within a city in Angkor. The empire’s decline and final collapse is connected with the great Thai migration of the 12th-14th centuries CE. They inhabited an area to the north of the empire, roughly where China ends and Southeast Asia begins; the Yunnan. The Thai kingdom of Ayutthaya took Angkor in 1431 CE, which constitutes the end of the Khmer empire. After visiting Angkor Wat we (my tour) visited Angkor Tom, Bayon, and finished the tour by watching the sunset at Phimeanakas temple. Afterwards, I went out with a group of friends from my tour for a lovely dinner at a local restaurant in Pub Street and enjoyed some authentic Khmer food. The next morning, I rented a bike (motorcycle) to go watch the sunrise at one of the temples. I was torn between going to Angkor Wat and beating the crowds or simply to take it easy and enjoy some alone time at a nearby temple. 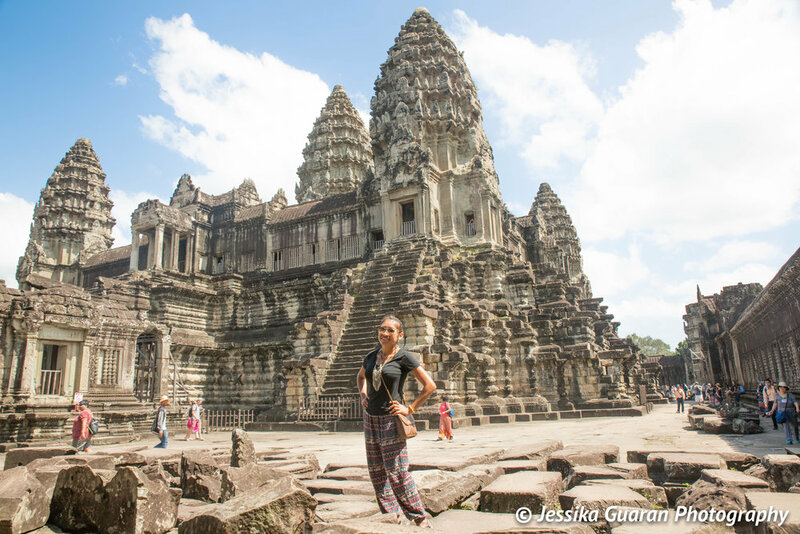 I highly recommend to everyone to do a sunrise tour of a temple while in Siem Reap, whether it is Angkor Wat, Angkor Tom, or any of the hundreds of temples nearby. It is simply a great experience and worth the early wake up. I took advantage of this bike and went cruising all over the city, stopping by at a few temples for photos, and at a few to-go carts to grab some local street food. Lastly, I was able to find an electronics store, where I purchased a $26 USD smart phone. I needed it in case of emergencies. After all, I had already enjoyed 2 full days of silence and I managed to disconnect from the world and meditate in my own journey, a journey from within. I was now ready for the next adventure in Laos. What would I do different on this trip? 1) Pace Yourself - As always, my trips tend to be short. Siem Reap, Cambodia definitely requires more than 2 days. If you are visiting under time constraints I would suggest at least 3 days in Siem Reap and at least one week in Cambodia. There is so much to see in this beautiful country. 2) Head to the beach - Aside from the Angkor capital, I suggest visiting the southern coast. Cities such as: Koh Rong, Koh Thmei, and Sihanoukville definitely deserve a visit. 3) Go on a sunrise tour to Angkor Wat - Unlike temples as Borobudur, that are covered by fog at dawn, Angkor Wat sits on a plain that allows for beautiful sunrise photos. 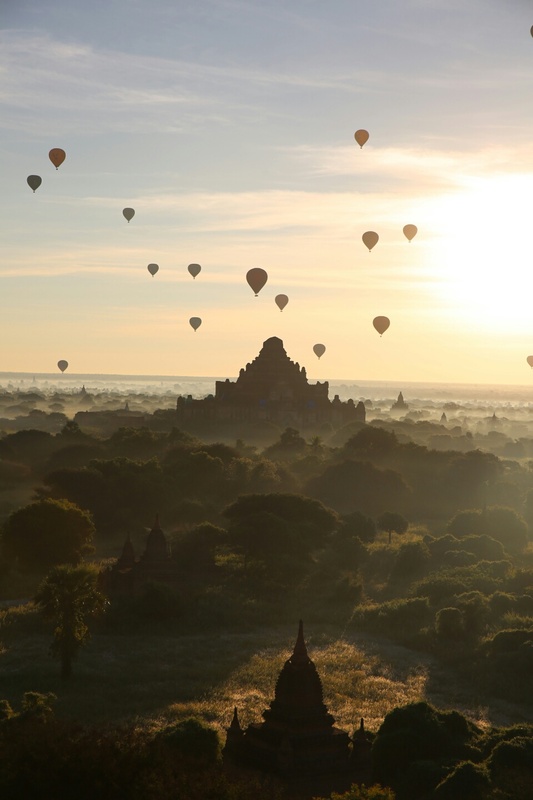 It is also a very large complex so even if there are several tourists taking photos, you can manage to find a good spot for both photos and to enjoy the sunrise. 4) Bring mosquito repellent - I don't think I have ever encountered so many mosquitoes in my life. Not even in the jungles of Guatemala or in India. The humidity levels are among the highest I've ever experienced. Make sure to be prepared. I went in Nov (dry season). Imagine what the weather is like in May-Sept (monsoon season)? And just like that, my visit to Siem Reap, Cambodia came to an end. It was time to move on to my new adventure... Luang Prabang, Laos.